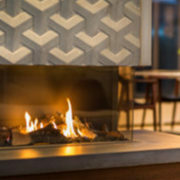 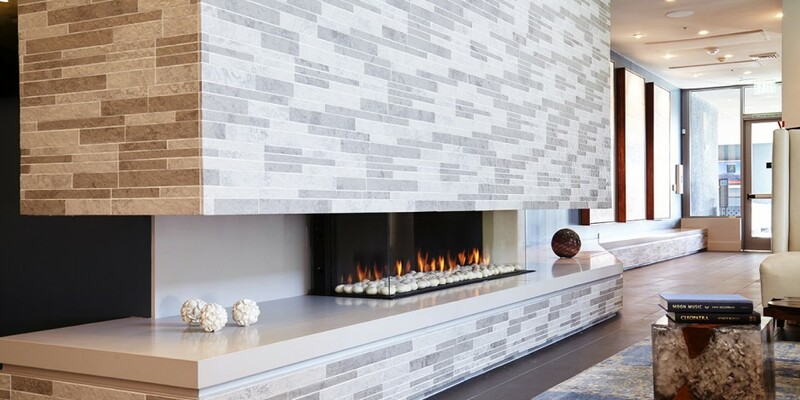 ORTAL, in business since 1986, is well known for its wide selection of modern gas fires, produced with close attention to detail, finishing, heating efficiency and quality. 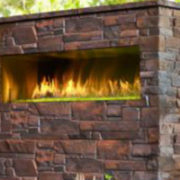 ORTAL’s products combine traditional and modern design with the technology innovation that ensures a green product with high efficiency ratings. 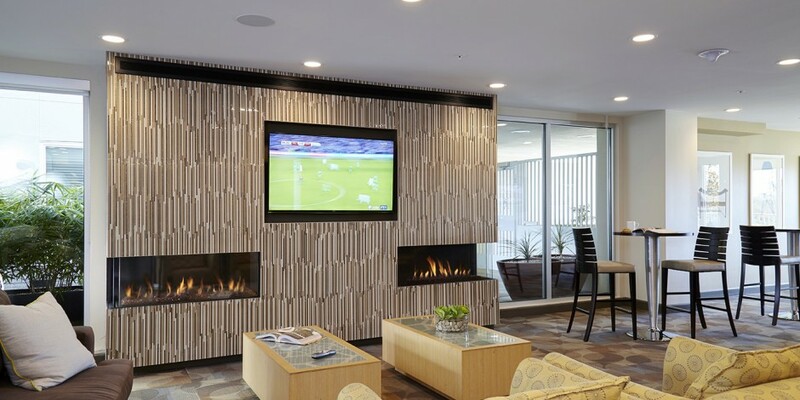 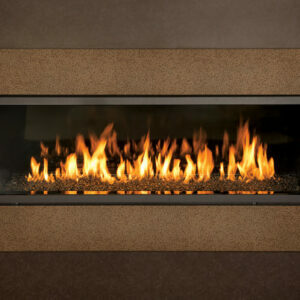 Our advanced technology produces eye catching fires that are safe, beautiful and economical. 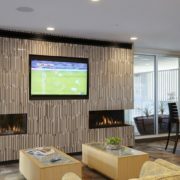 Our product sophistication allows installation in more locations inside the home. 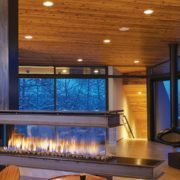 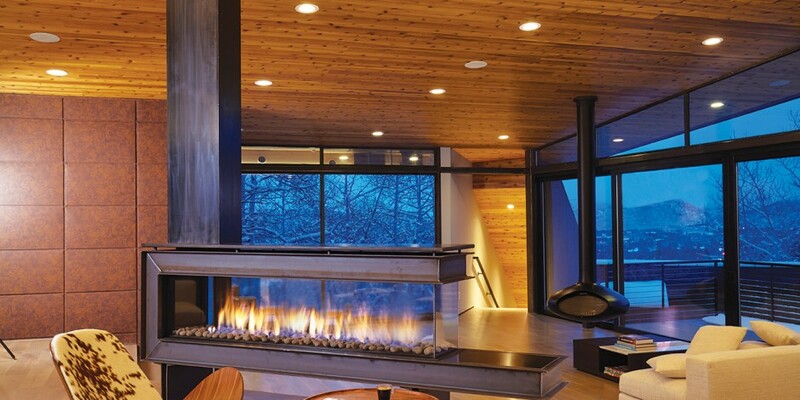 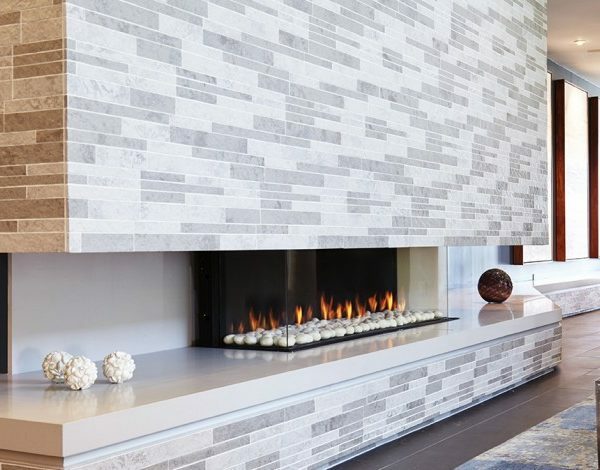 ORTAL’s 60 models, the largest selection of modern fireplaces in North American are available in an array of sizes to suit design and architectural needs integrating heat into the aesthetics of life. 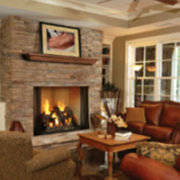 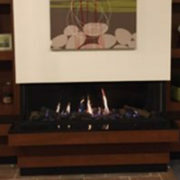 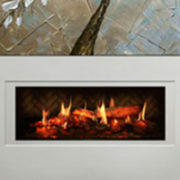 ORTAL also welcomes clients’ visions for custom-made fireplaces for special requirements, sizes and uses. 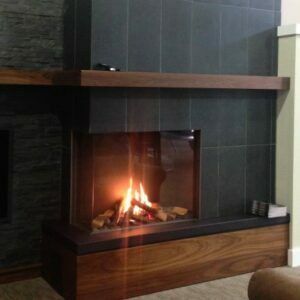 Our high quality fires are CSA and CE certified and our dealers have a strong commitment to offer the best installation and service. 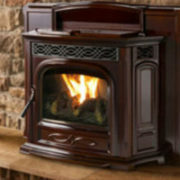 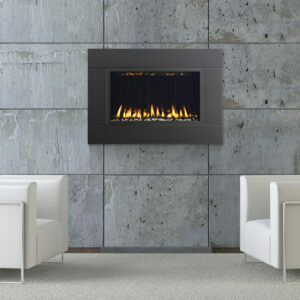 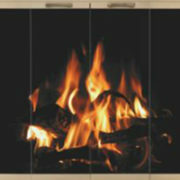 ORTAL fireplaces are available in North America through ORTAL USA approved dealers.